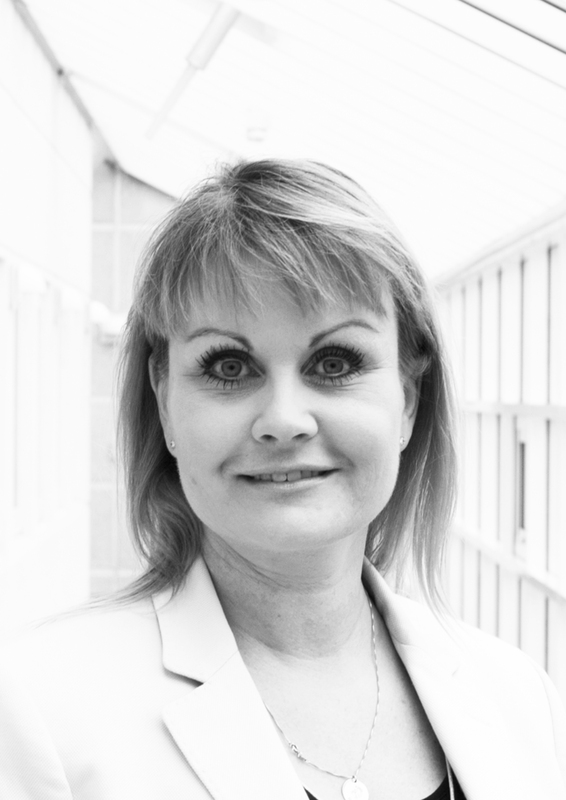 Providing a seamless service without downtime is essential for all service providers and manufacturers. 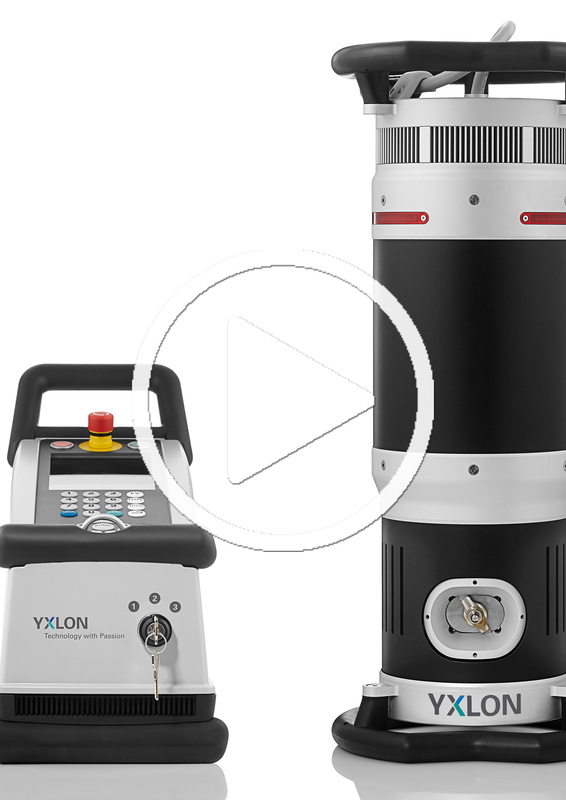 For industries that employ non-destructive testing in the form of X-ray systems, the bar is set very high. 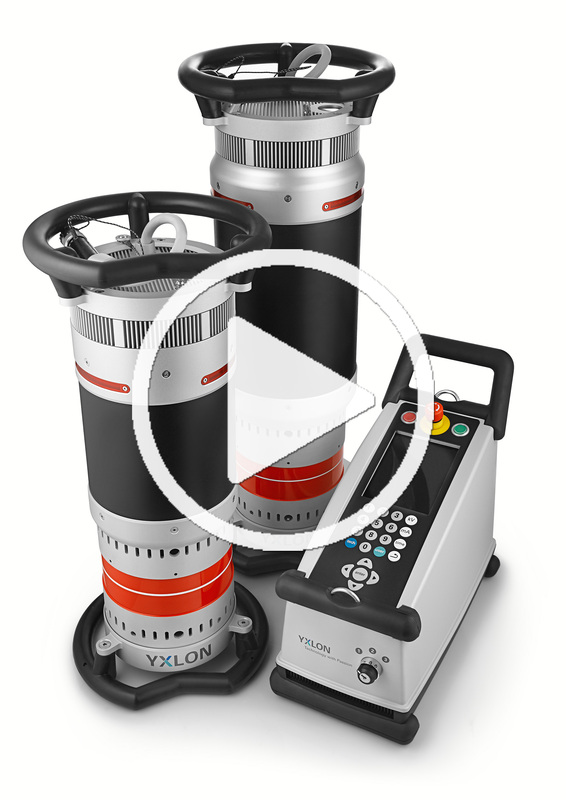 The X-ray systems manufactured by YXLON Copenhagen are well suited for a wide array of applications, and as they are easy to integrate into other systems, the possibilities become even greater. Today, our products are used in luggage-scanning systems, for the quality control of consumables, automatic classification, density measurement equipment and much more. 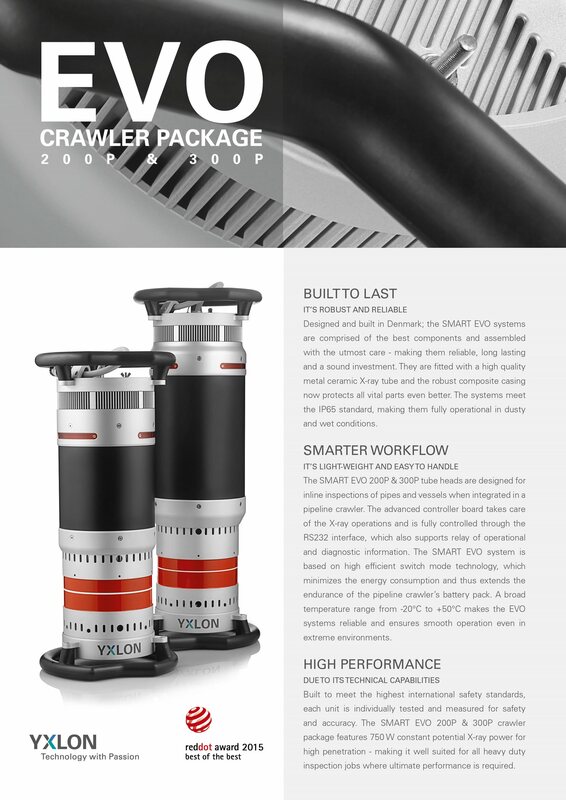 The key element that makes the SMART EVO a match for system integration is the multitude of configurations. 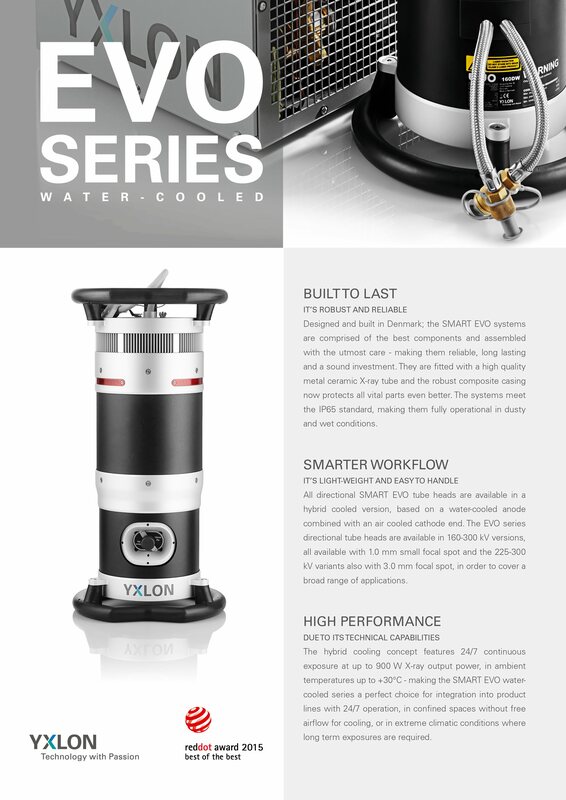 YXLON Copenhagen have a system for every specification. 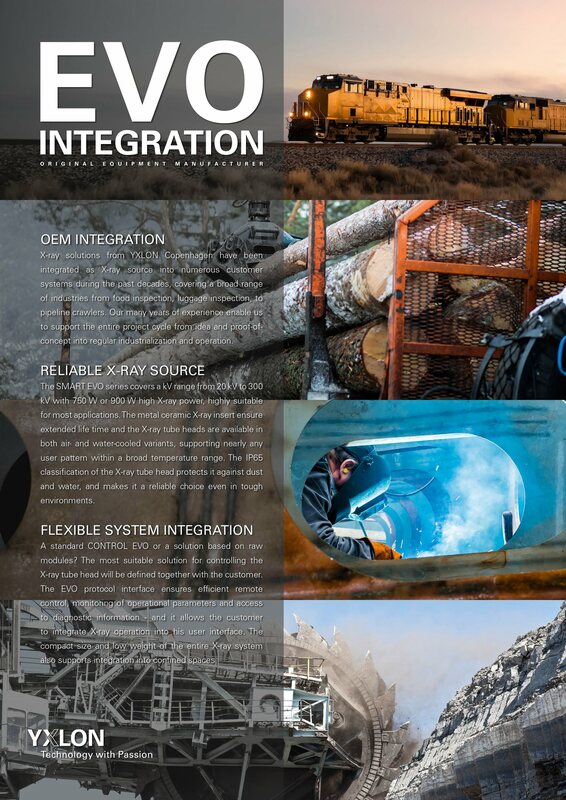 The system’s reliability and stability minimizes operational risks, and enables a continuous workflow without costly unscheduled downtime. Projects for new OEM integration are very welcome. 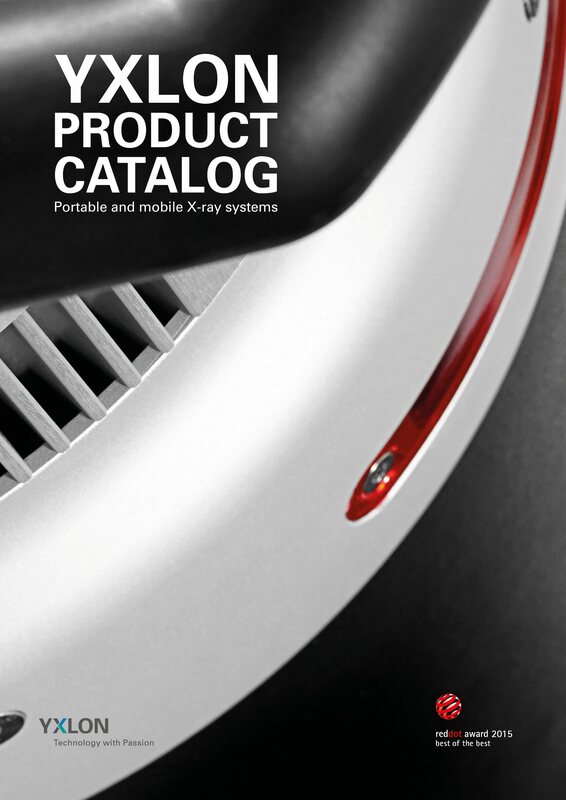 We bring over 60 years of experience and the best, most flexible X-ray system to the table - while you bring the application idea. We provide support for system integration to ensure both proof of concept and development into a commercial product. Feel free to contact us and find out about the potential benefits of X-ray technology in your field of expertise.